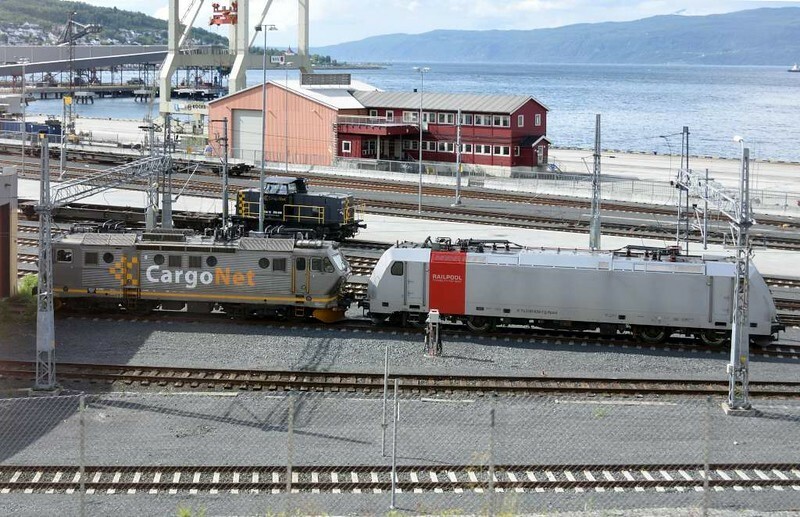 CargoNet 16 2202 & RailPool 185 699-7, Narvik, 23 July 2015. CargoNet 226 12 is beyond. 220 184 was also present.